Cloud computing has really taken off in recent years. What started as a minor trend has quickly become a core component of nearly all enterprise IT strategies. This growth could very easily be described as viral, and has lead to cloud computing solution providers popping up in every shape and form. And in many ways has lead the term “Cloud Provider” to mean anything from a person with their own data center, to a third party reseller, to a guy that helps you hook up your Dropbox account. Failed migrations tops the list of reasons why cloud projects fail to get off the ground. Transitioning to the cloud is a complex process, and the migration plan is where the difference is made in how smoothly a migration is executed. Without a detailed plan, items will get overlooked, and the solution will suffer as a consequence. Many providers are happy to make recommendations on how you should transition your services to their cloud, but few are willing (or qualified) to support you through this process. If you are currently looking for a new cloud provider consider one that provides cloud migration services. That way, you can rest assured that an expert will help your infrastructure transition to the new cloud environment. 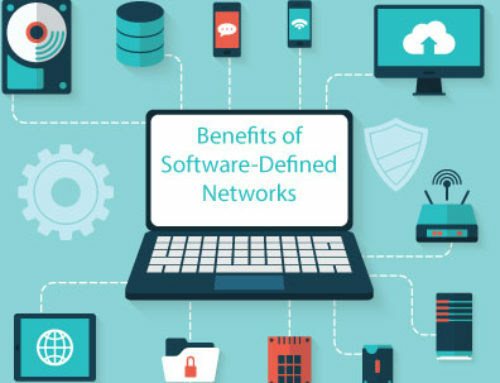 Many of the bigger players in the cloud computing industry don’t have quite the same skin in the game as others. You might be asking yourself why that would matter. 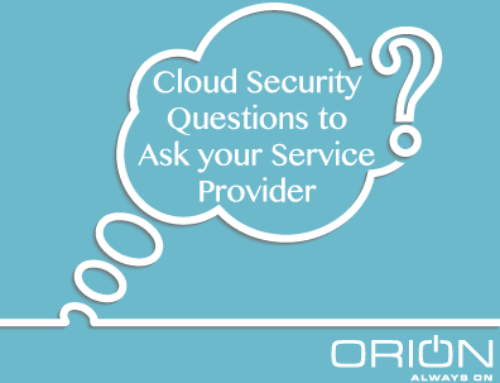 Well, for one, if you are needing to deliver an application through a virtual desktop, and you were to call your cloud provider, they may not be able to help you. This would leave you to doing all of your own research with regards to equipment requirements and environment details. If your business just happens to be IT, then most likely coming up with answers to these very technical questions won’t be an issue. However, if you don’t have a breadth of technical knowledge on your in-house staff, then doing research on your own would likely be more confusing than not. 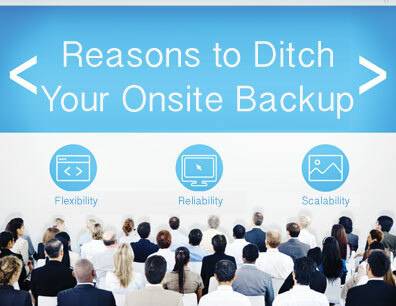 Look for a cloud provider that can help you in the event that you need to stand up new or temporary environments. It’s 2016. Cyber security breaches are the new norm. Why, just yesterday I read a report that was discussing the recent Time Warner Cable security breach, and the title of the link was “TCW marks first major data breach of 2016.” The fact that it was specified this was the first, and that more would surely be on their way any day now just goes to show how engrained the expectation of security weakness is in our society. If we are complacent in the fact that security threats are inherently inevitable online, why do so many companies still think of disaster recovery as a second thought? Proper disaster recovery is the only way that you know your company can make it through any disaster, including a data breach. 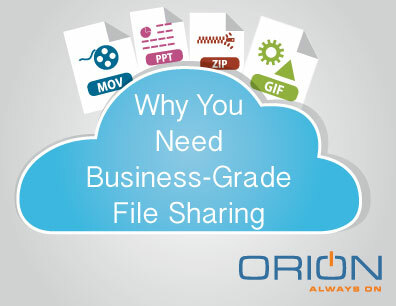 These protocols should be built into your data storage solution from the ground up. There are a number of disaster recovery services your cloud provider should offer to ensure that your data is recoverable and safe. Backups should be regular, frequent, and automatic. Power rollovers, redundancies, and equipment backups should be built in by design. 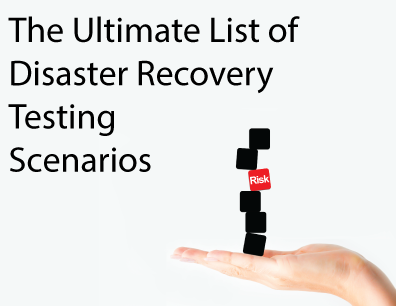 These disaster recovery precautions should be able to be aligned to your business, and your recovery plan. 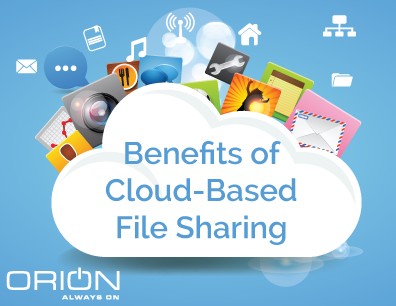 There are several other reports that can be useful in determining the state of your cloud environment. Your cloud provider should be able to work with you to decide which options are best for you informational needs. Another one on the list of services your cloud provider should offer that is critical to both security and compliance protocols: Remote Monitoring and Management. Your cloud provider should be actively monitoring your infrastructure. Don’t wait until your system is down to give them a call. A cloud solution provider who can also provide 24/7 RMM and MSP services can tell you almost immediately when there is a problem with your cloud instance. Proactive monitoring and reporting can let you know when systems are starting to act unusually, or you are reaching your resource limitations, so that these issues can be addressed before they turn into business-hindering problems. As we mentioned in our intro, cloud solution providers come in all shapes and sizes. But they aren’t the only ones. All businesses have different objectives and are working off different processes and infrastructures. A cloud provider that has been around the block a few times can support your needs and deliver a hybrid cloud model that can help you transition the applications and solutions to the cloud infrastructure at your own pace. The hybrid model has become the ideal method for helping large organizations transition to the cloud, and having a partner who can affectively help you align these. 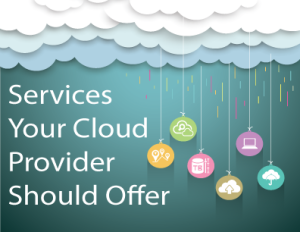 This list is not meant to be an exhaustive list of services, but rather things to keep in mind as you are considering your options with cloud solution providers. 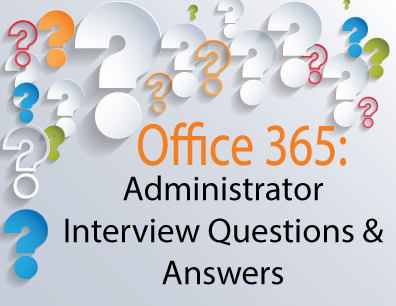 Reach out to our cloud experts if you have any questions.